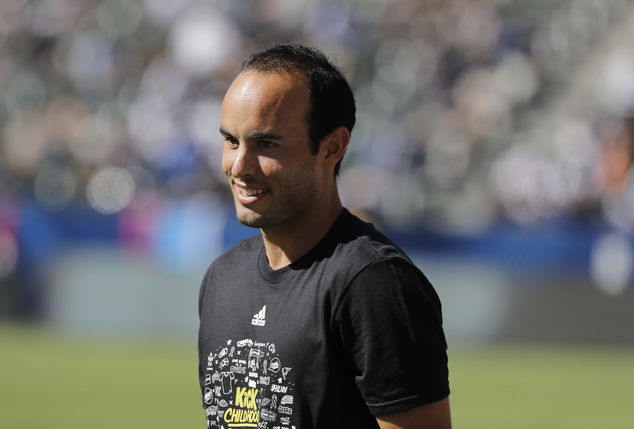 American soccer star Landon Donovan remains undecided over his future. The player is yet to decide if he wants to continue his MLS comeback for another season with Los Angeles Galaxy. Read more about Will Landon Donovan continue performing beyond the 2016 MLS season? Queens Park Rangers (QPR) are reported to be interested in landing free agent Nicklas Bendtner. The English Championship side are open to allowing the former Arsenal forward achieve his dream of returning to London to play.